Bill Kenwright's atmospheric production of The Sound Of Music has been so successful that it returns to Birmingham as part of a new UK tour for 2018. Featuring the famous Rodgers & Hammerstein songs including Edelweiss, My Favourite Things, Climb Ev'ry Mountain, Sixteen Going On Seventeen and The Sound of Music, it's a guaranteed feel-good musical. 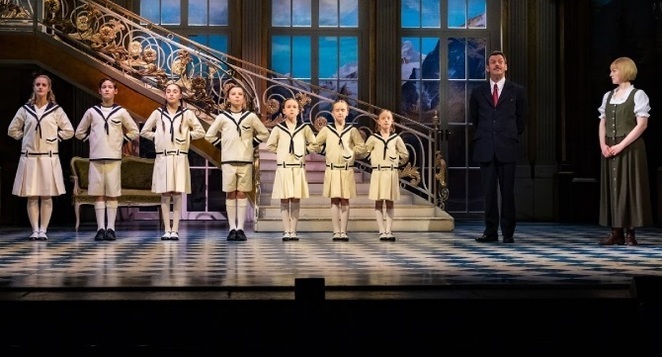 This Sound Of Music production, directed by Martin Connor, delighted audiences in the Midlands back in 2016 and will now be performed at Birmingham's New Alexandra Theatre from January 16 to 20. 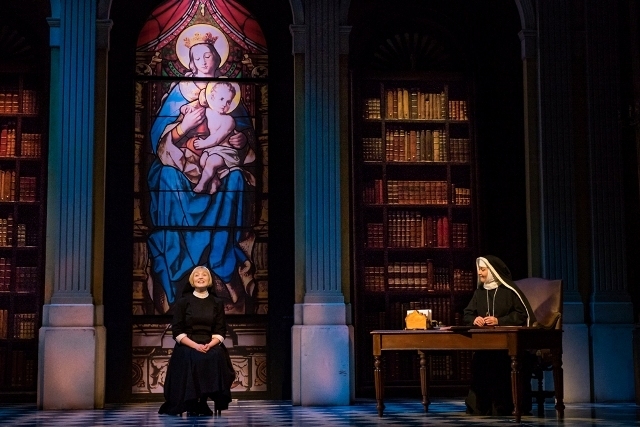 Once again it will star the runner-up of The Voice television contest, Lucy O'Byrne, who impressed theatre audiences as Maria in the previous tour. She is gaining quite a theatre repertoire and has also starred in the West End as Fantine in Les Miserables. Although the show closely follows the hugely popular movie from 1965 with grand sets, iconic songs and costumes, this is the original stage version that has some slight differences and a few other songs too that fans will enjoy. The romantic story set in 1938 follows nun Maria as she becomes tutor to the von Trapp children in pre-war Austria. 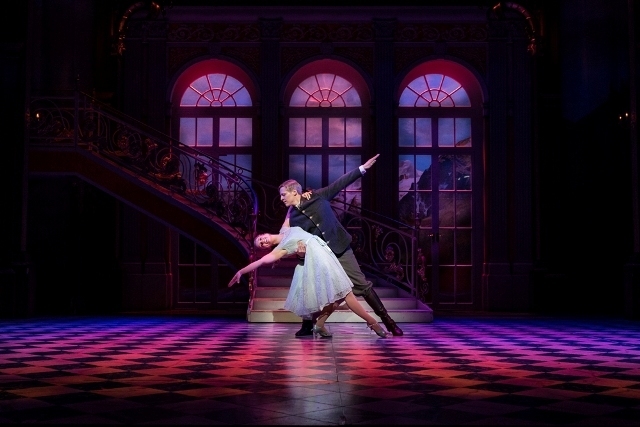 Although sparks fly between Maria and their handsome but strict father Captain von Trapp, the pair soon realise there is more to each other than first meets the eye. Their personal story is only part of the plot that involves the Nazis gaining more influence in Austria ahead of the Second World War. The children in the family also play a huge part in the storyline with their own songs and dilemmas, particularly the eldest teenager Liesl. Based on the real-life story of the Trapp Family Singers from Baroness Maria von Trapp's 1949 autobiography, there's plenty of action, drama and personal emotions in this epic story. 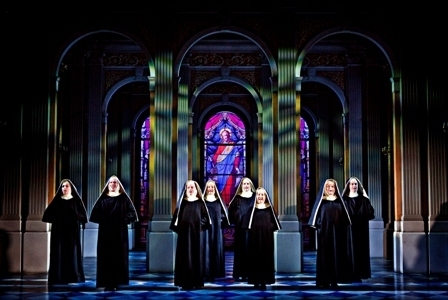 The Sound of Music musical started life on stage in Broadway in 1959 when it won five Tony Awards including Best Musical. It secured international acclaim a few years later when it was turned into the 1965 movie starring Julie Andrews and Christopher Plummer. That film alone won five Oscars.